Thanks to everyone who made it possible for us to expand our programming into the Holland community over the past year! In beautiful downtown Holland, Treehuis hosted our Character Design and Advanced Digital Photography studios. It was wonderful to introduce our students to the concept of a collaborative professional workspace and gain access to nearby parks and 8th street. Additionally, our Student Advisory Council discussed the need for a theater class, so we offered that at the historic Park Theatre this past semester. 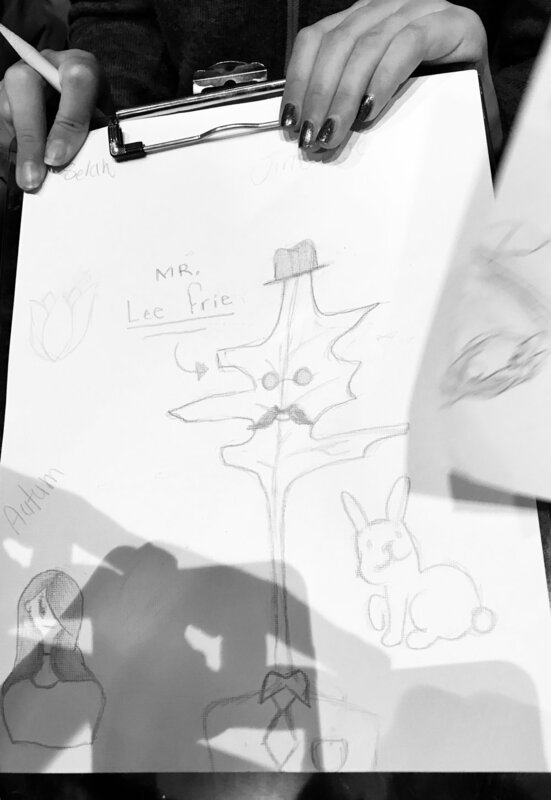 Students gained confidence and skills in character development, memorization, and storytelling as they staged their own versions of the True Story of the Three Little Pigs and the Frog Prince, Continued. 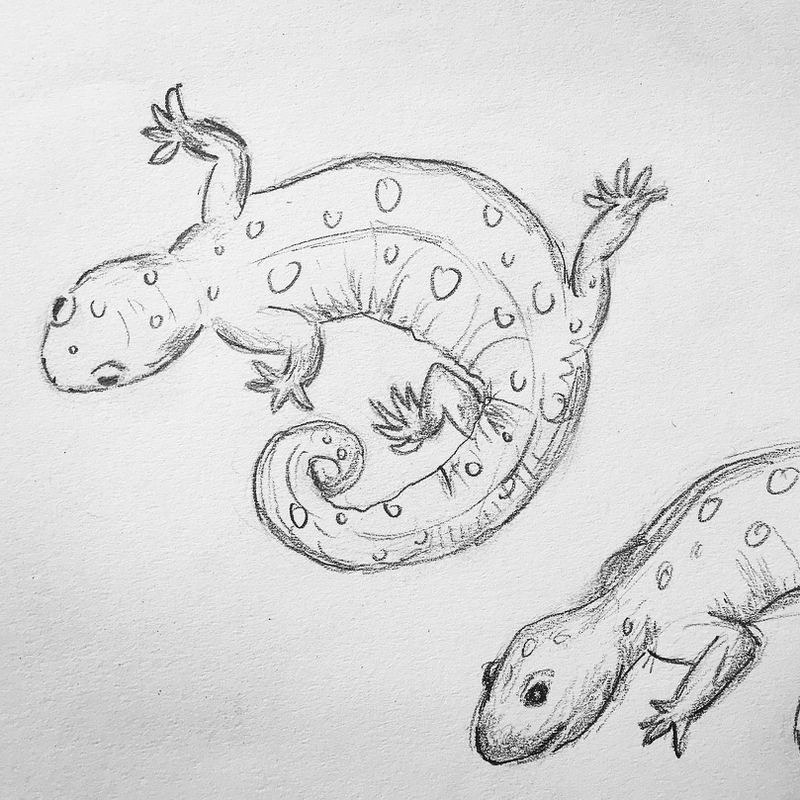 We also held a class at the Outdoor Discovery Center, where we were able to explore the trails, draw birds of prey from life, and create characters from natural elements. 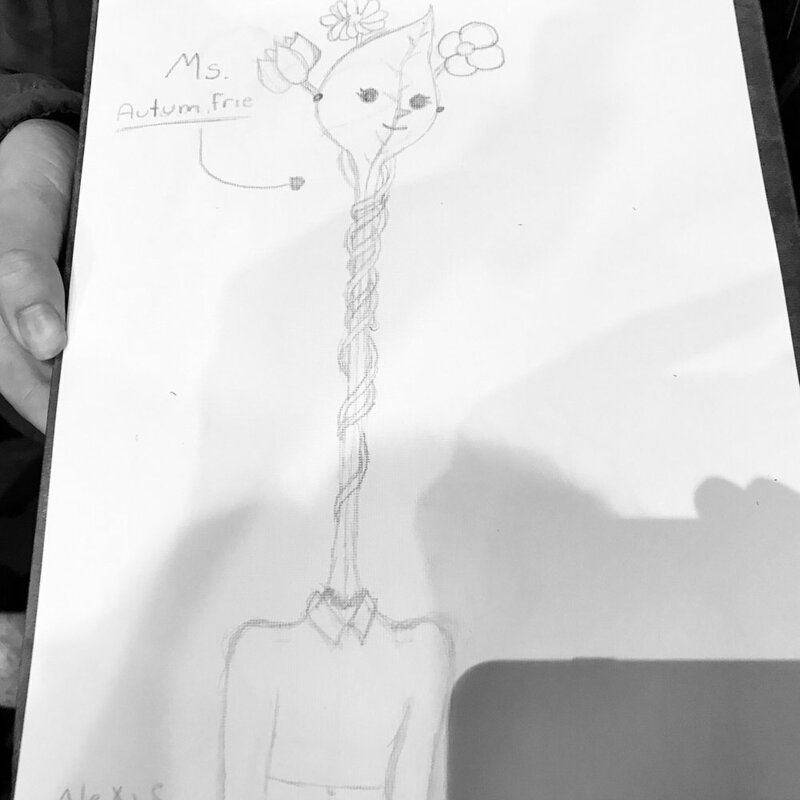 And, we offered a Book Club Arts class at the Herrick Library, where students worked with a professional illustrator, developed characters and settings, and wrote poetry and short narratives with a student from Hope College majoring in creative writing. 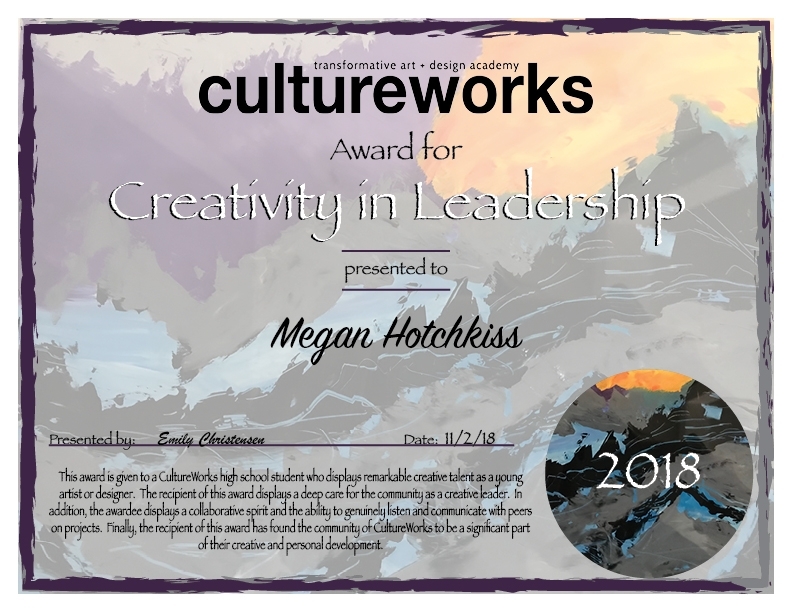 Finally, the recipient of this award has found the community of CultureWorks to be a significant part of their creative and personal development. 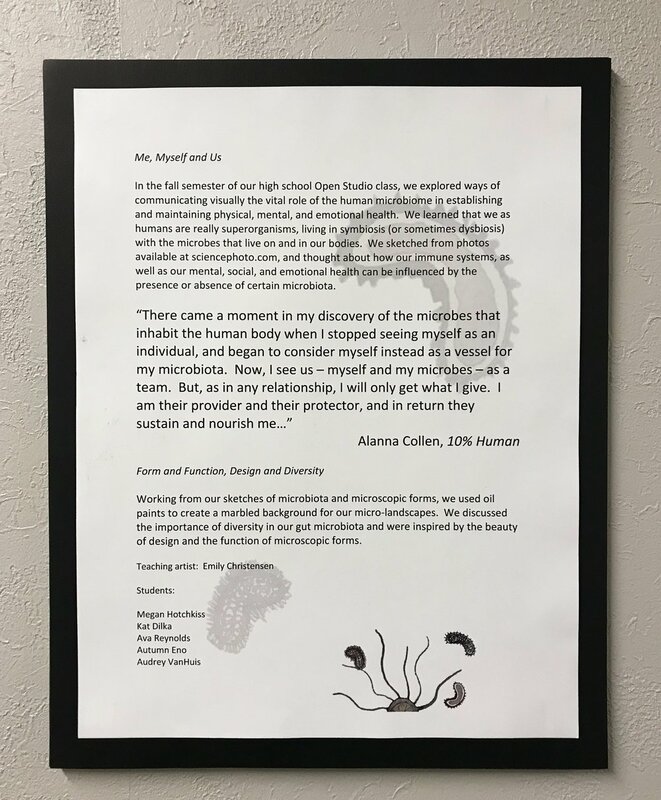 We had quite a few to choose from this year who were amazing in so many ways, but 5th year student megan Hotchkiss stood out for her ability to collaborate creatively with others and bring people together through her art and music. 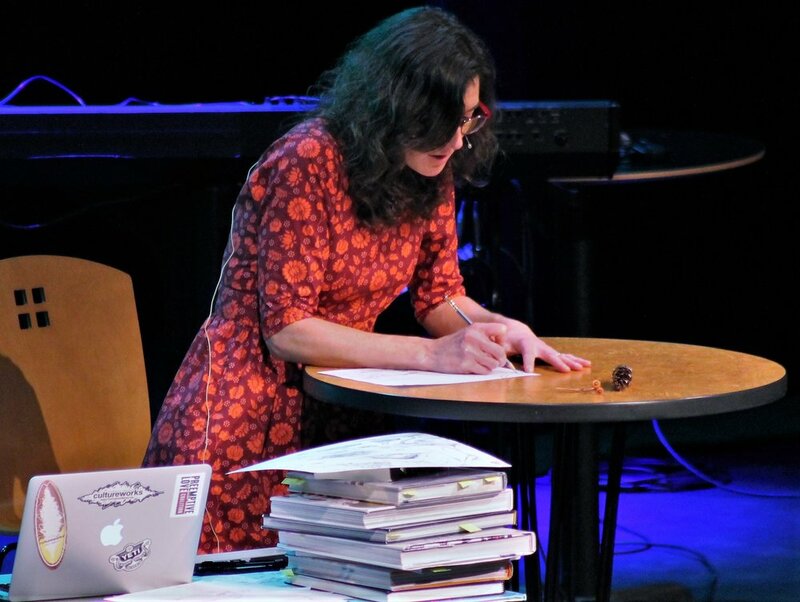 Congratulations, Megan, and thanks for sharing your music and your stories with us at our annual fall benefit! 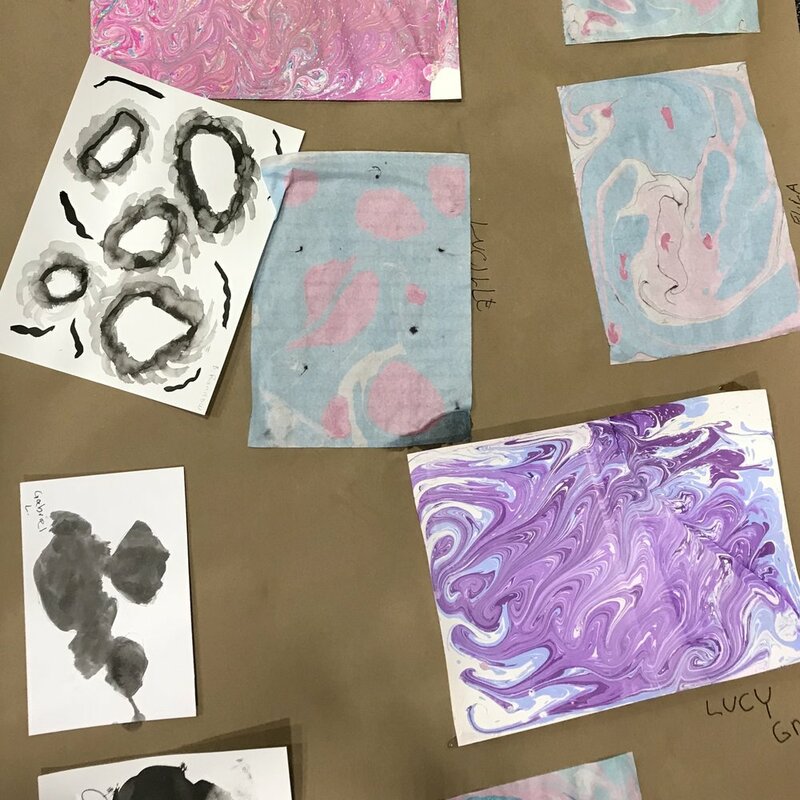 During the summer of 2018, CultureWorks offered 4 workshops at both the north side and south side boys and girls clubs in Holland. 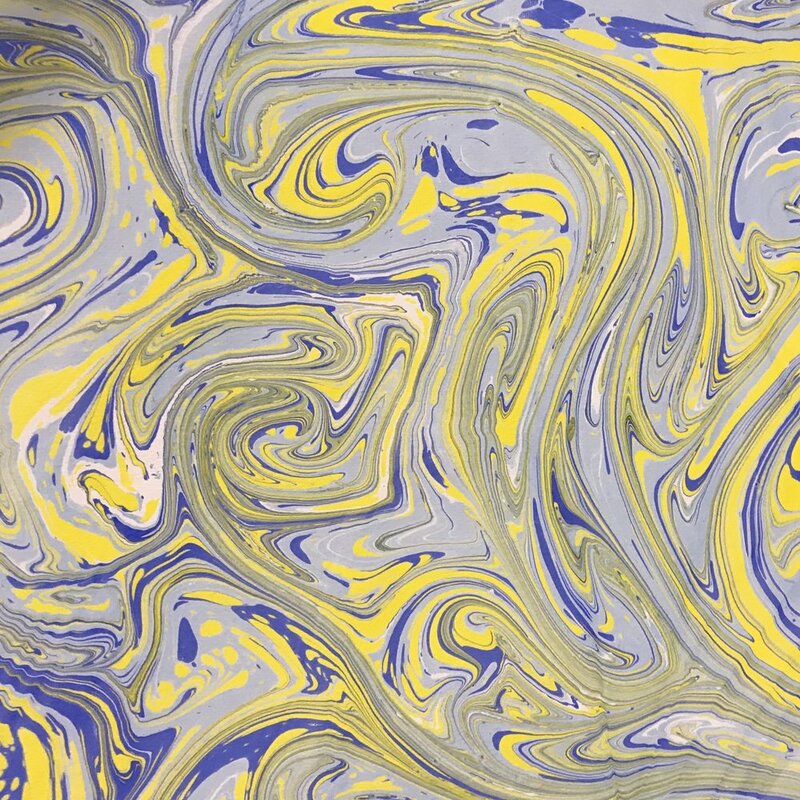 We had a blast with acrylics, calligraphy, Suminagashi and Ebru paper marbling and drawing. Check out all our photos here. 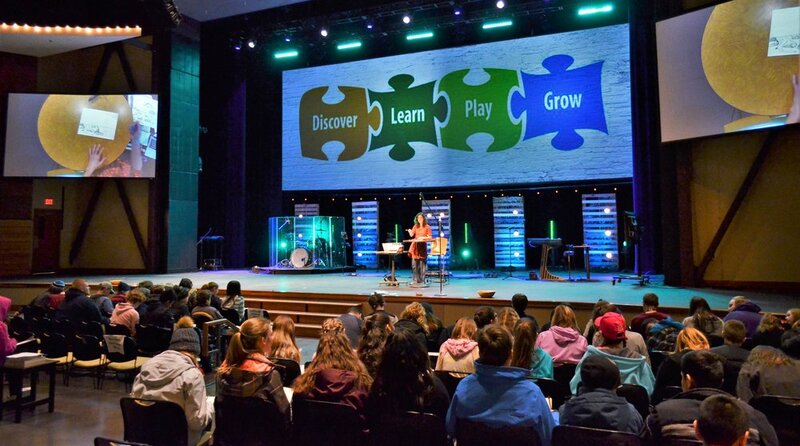 In June of 2018, cultureworks executive director Emily CHRISTENSen joined the staff of awakening, a week long camp for those interested in worship and the arts in the christian church. 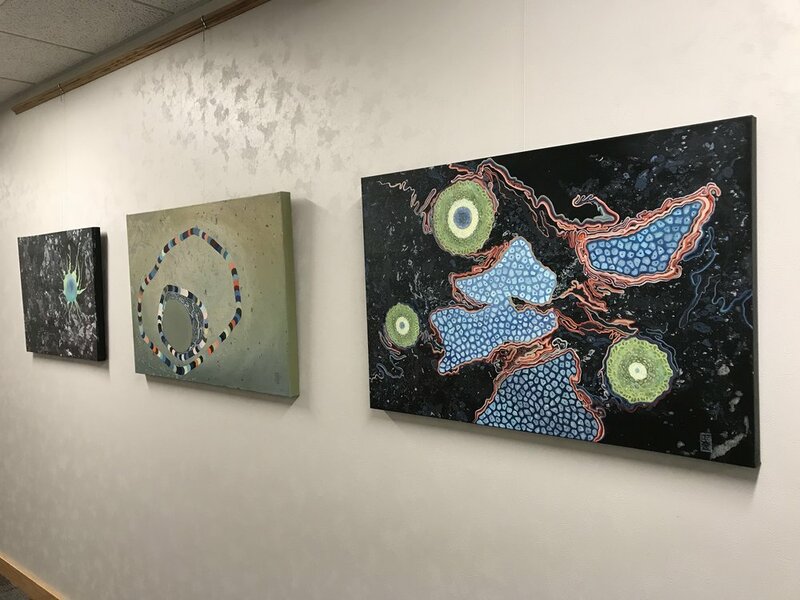 We are so grateful for the opportunity to display student artwork at Lakeshore Health Partners! Please stop by, and visit the gallery. 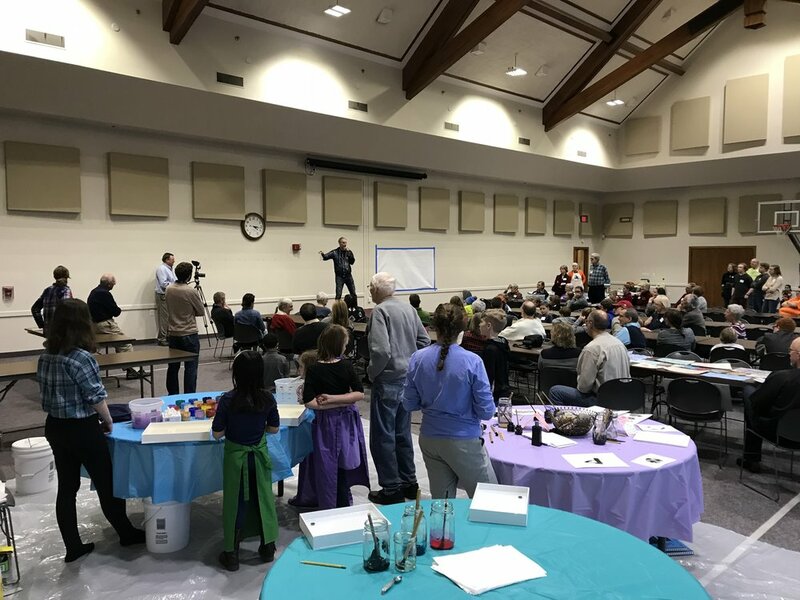 Cultureworks Emily CHRISTENS led a nature drawing breakout session for the oDC exploration day in March, 2018. 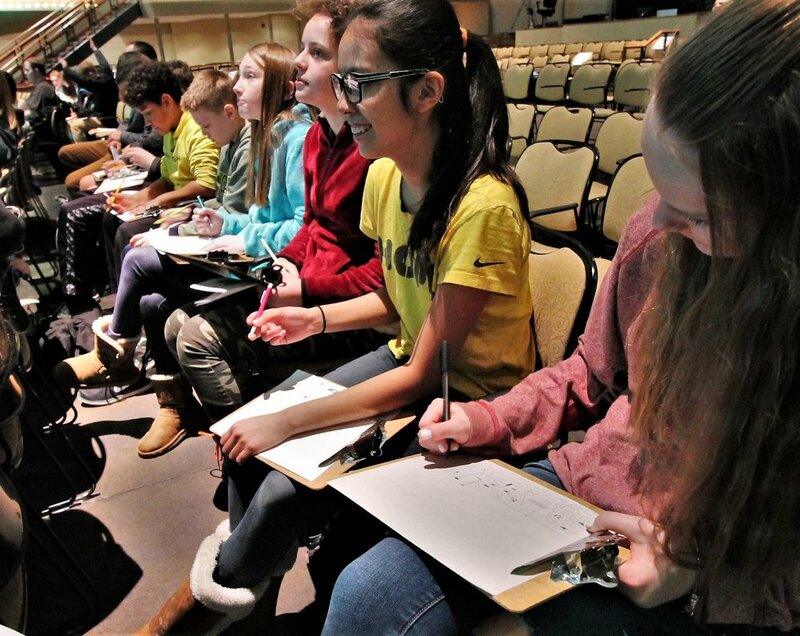 Over 680 students attended, and an estimated 350 worked on sketches and learned about the history of naturalism, how drawing from nature impacts film and book illustration, and how drawing from life can help us see better and think more creatively. With a goal of creating a youth leadership council, we piloted an Open Studio class in February of 2015. Now in it’s third session, each lasting twelve weeks, our Open Studio class, aka “The League of Legendary Leaders,” have taken their work to a new level. Each month, students select a topic of interest affecting them and their peers, explore it to understand more deeply, create collaboratively and engage the community. 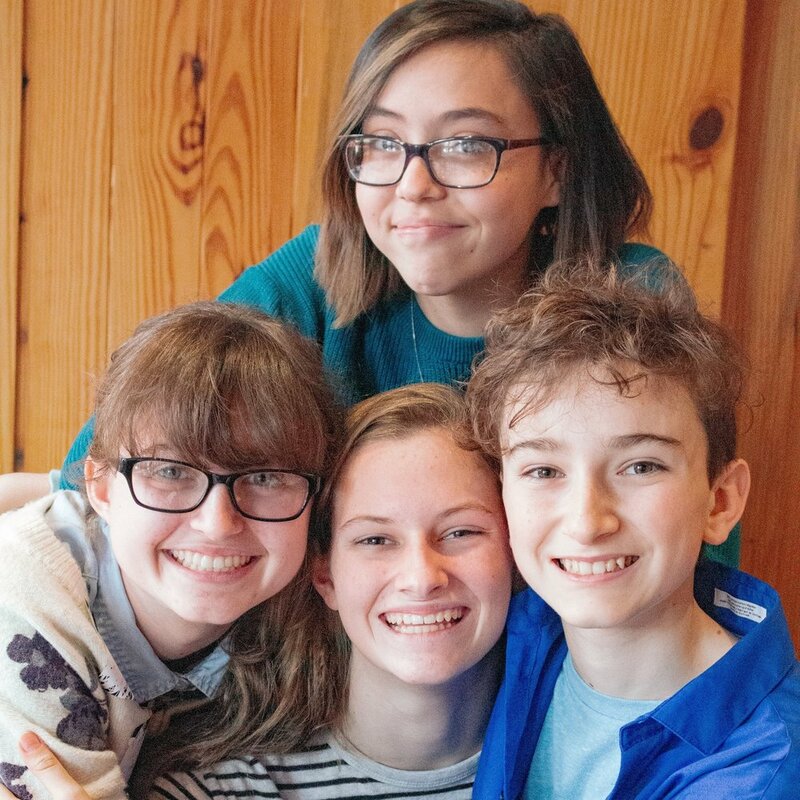 Their latest collaborative effort, “People Like Us,” won the Judge’s award for “Best Film” in the student category of the Saugatuck Shorts Film Festival. The top ten submissions from 2015's film competition, chosen by a panel of judges from the entertainment industry, were enjoyed by over 200 people at the festival on November 7th. 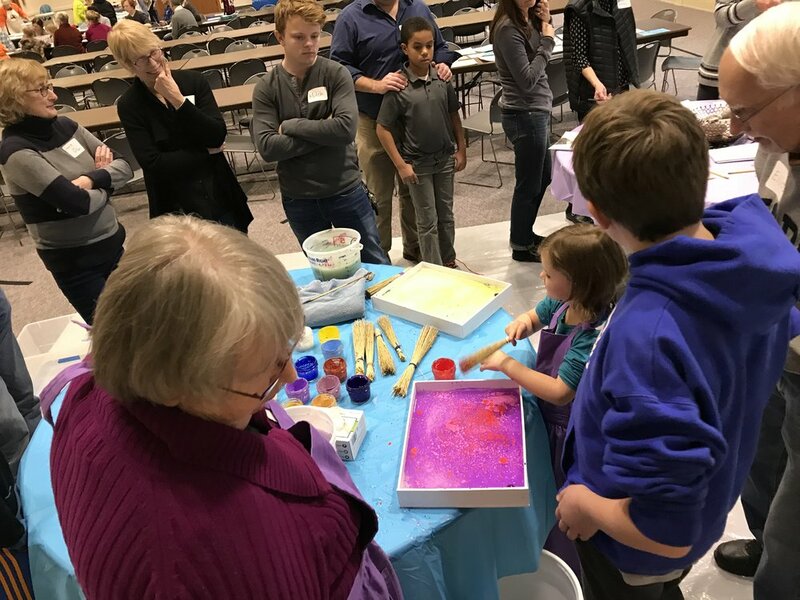 The students received a $500 prize and announced to the audience that they agreed as a group to donate the award to CultureWorks, so that others would be able to have experiences like this. The class instructor Erin Drews explains, “The students were all very passionate about the topic of mental illness, because they all have come into contact with it at some level and see it as real, tangible and raw.” Jack Burk, the volunteer videographer said, “it was encouraging to see the 14 and 15-year-olds uniting over a common cause, and caring about things that matter.” The short film, which creatively challenges stigmas surrounding mental illness can be viewed here.